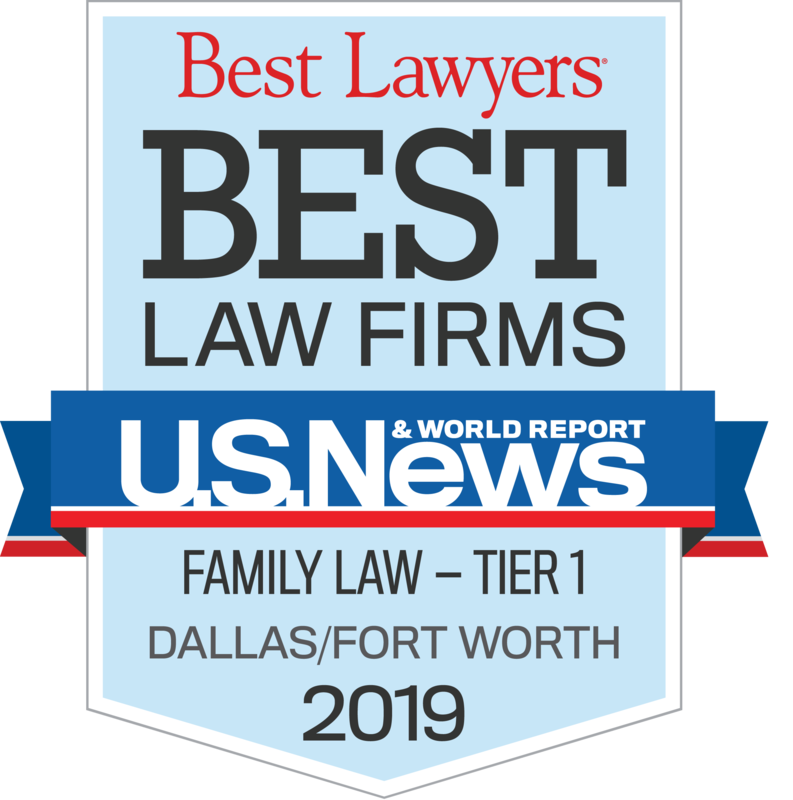 "It is our job as family law attorneys to efficiently solve complex problems during some of the most emotionally charged and trying times in our client’s lives." 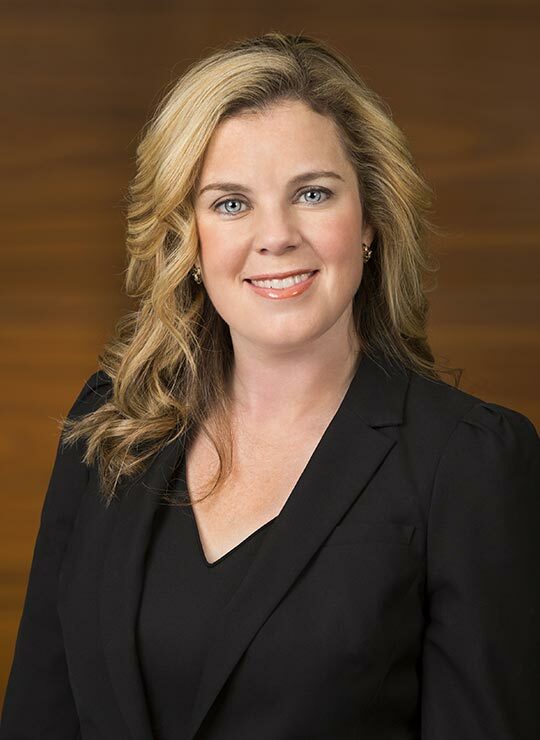 Laura S. Hayes is a skilled family law attorney licensed to practice law in four states: Texas, Arizona, Georgia and Florida. Her family law experience in four different states allows Ms. Hayes to provide clients with a unique perspective for solving family law related issues. Ms. Hayes has handled all aspects of family law cases both in and out of the courtroom. In particular, Ms. Hayes has handled several relocation custody trials due to her ability to provide assistance to clients and their children in all four states in which she practices. 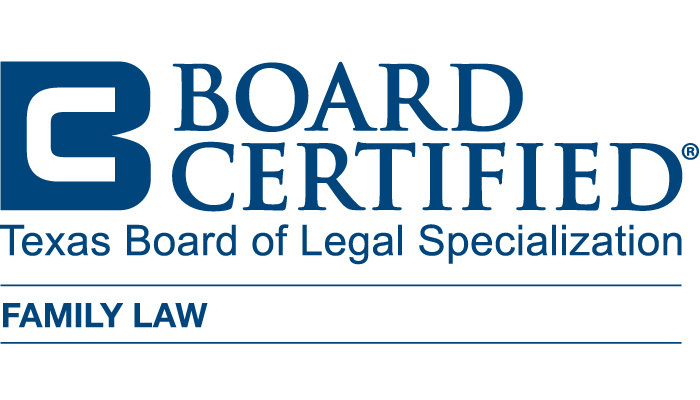 Recently, Ms. Hayes completed family law mediation training in Fort Lauderdale, Florida. Ms. Hayes is a member of the family law sections of the State Bar of Texas, State Bar of Georgia, State Bar of Arizona, State Bar of Florida and the Tarrant County and Dallas County Bar Associations. She resides in Fort Worth with her two children.